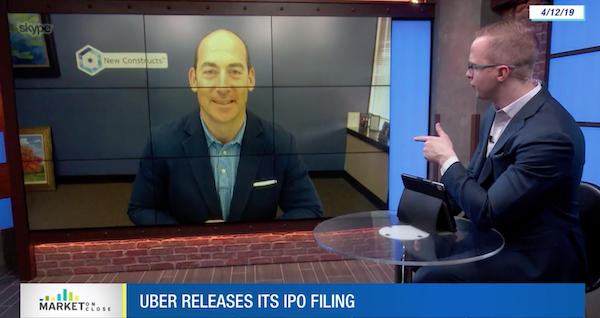 On Friday, April 12, CEO David Trainer joined TDA Network’s Market On Close to discuss the truth on Uber, its valuation, and Wall Street’s influence on its IPO. Uber has filed for its IPO, and it’s set to be the first $100 billion IPO since Facebook in 2012. The only difference? Facebook earned nearly $2 billion the year before its IPO; Uber lost over $3 billion. Uber isn’t the next Facebook. It’s just as bad as Lyft, only 5x as expensive. This article originally published on April 12, 2019.